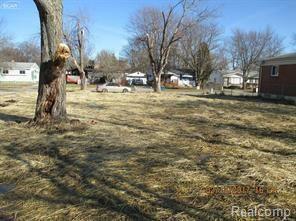 Great size vacant land in Mt. Morris. This lot can serve many different purposes, in a convenient location. Easily accessible and close to many amenities. This property will not last long. Make you appointment today!